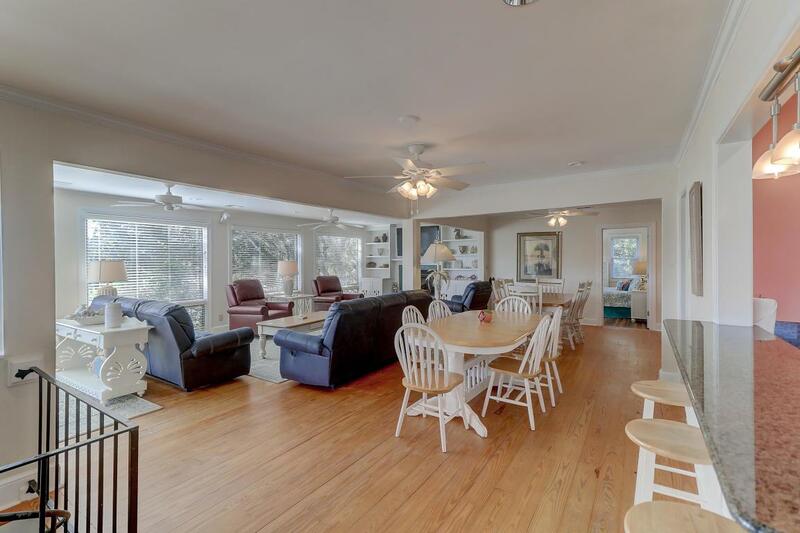 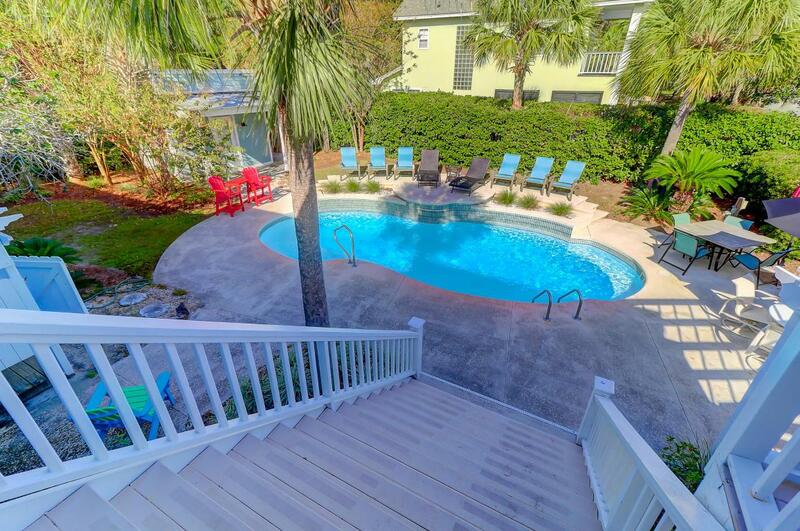 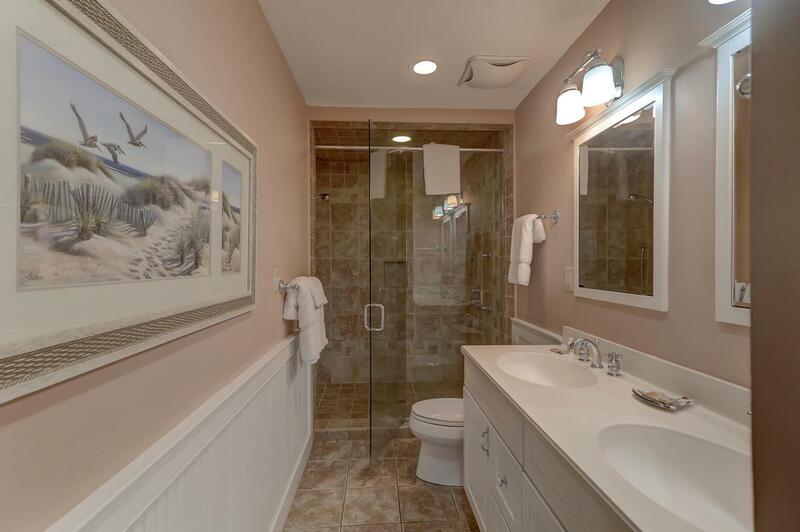 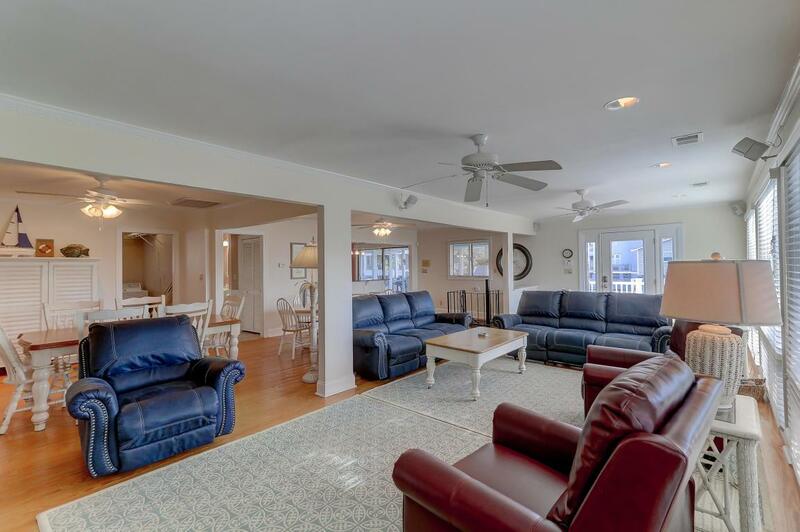 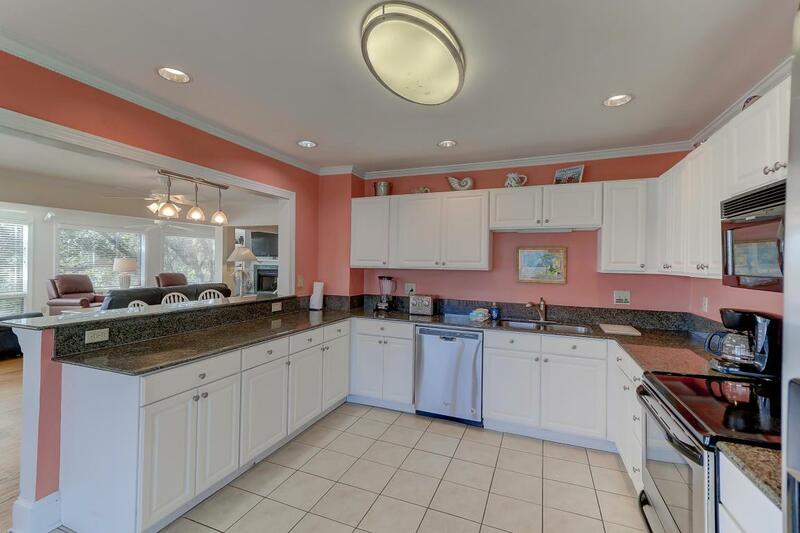 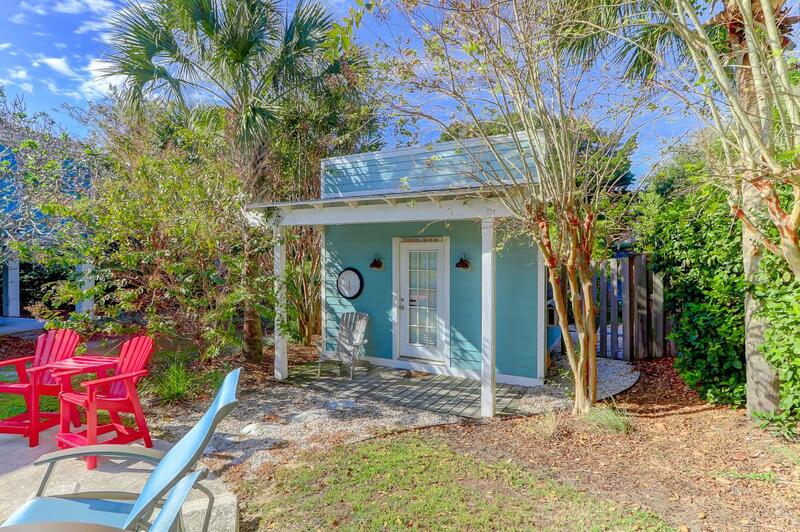 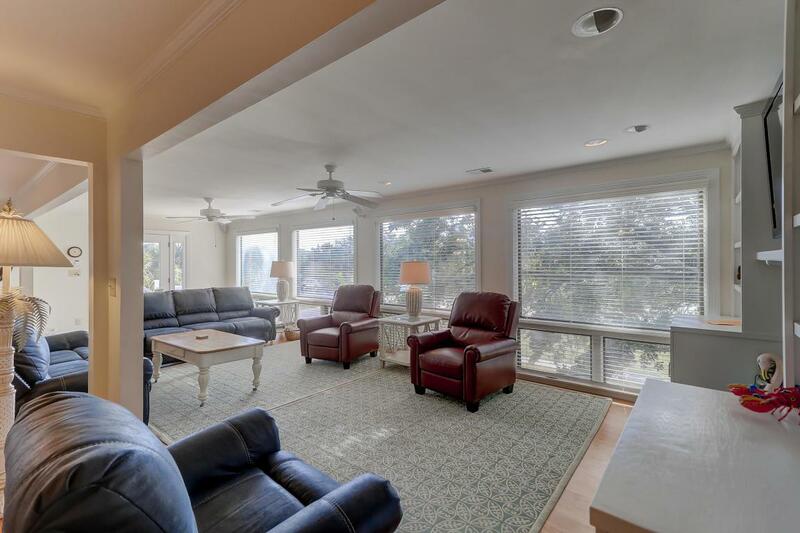 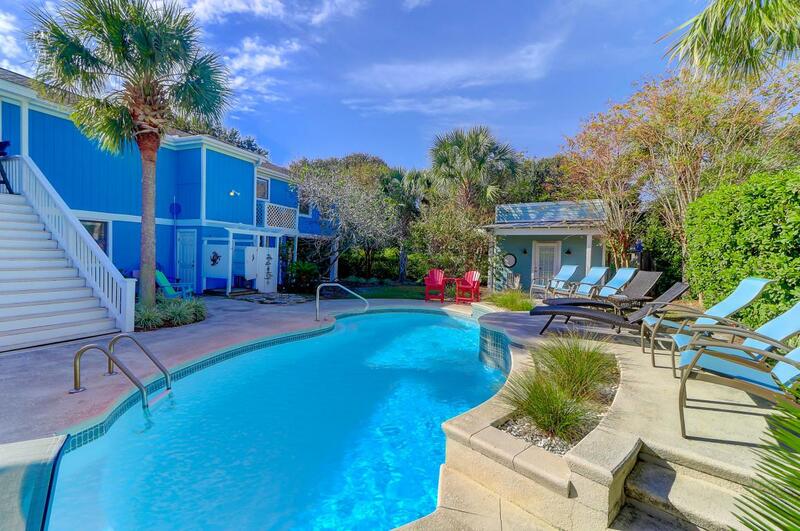 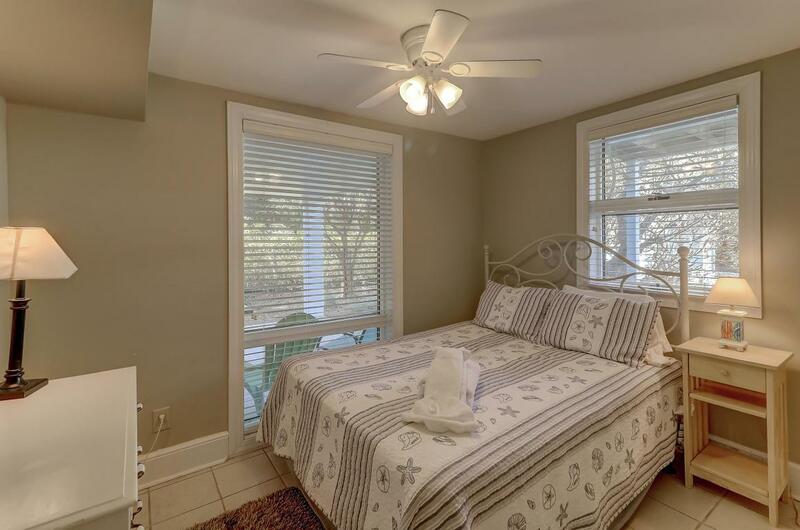 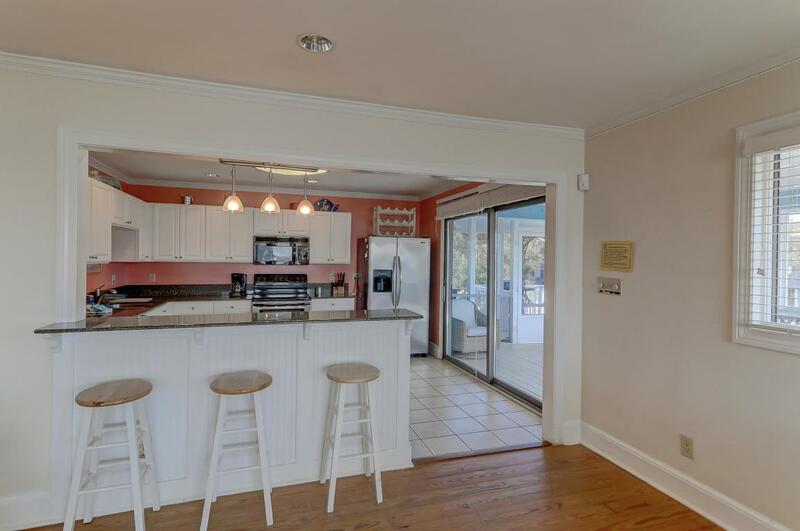 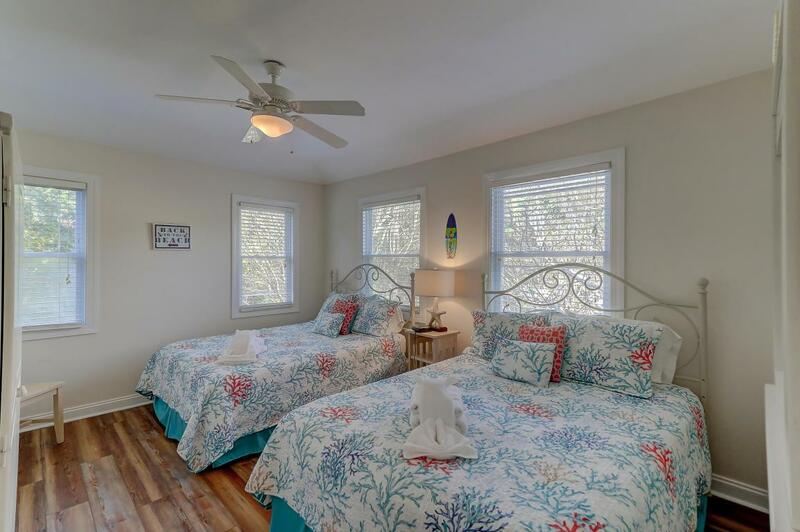 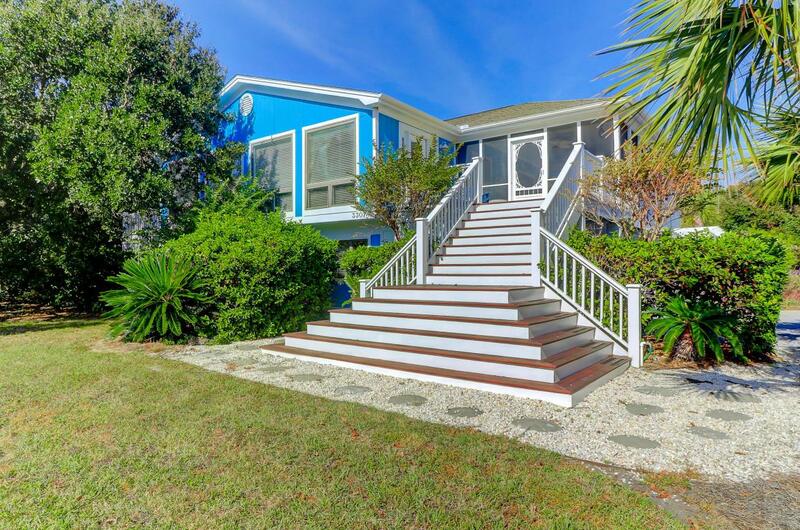 Remarks: Perfect Beach Home Sits 2nd Row With Gorgeous Ocean Views On An Exceptional Lot!! 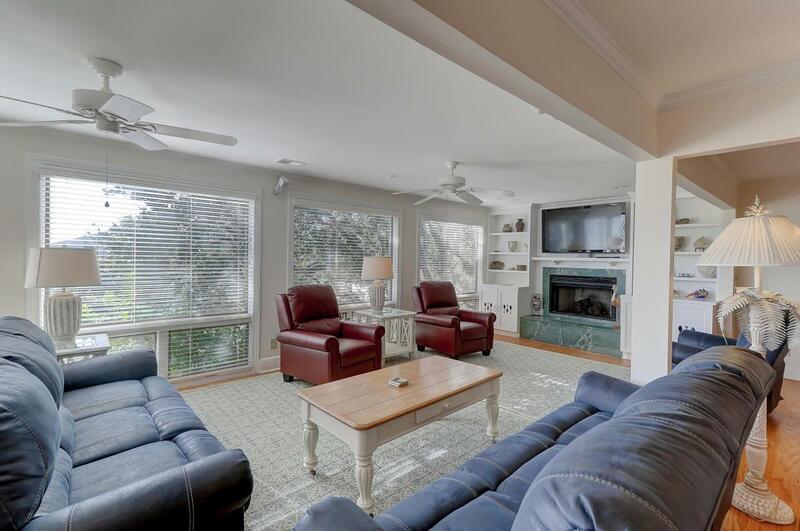 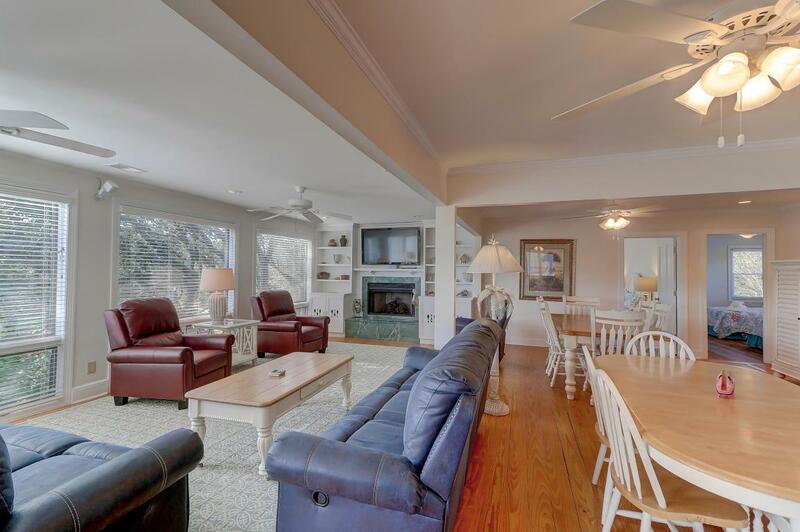 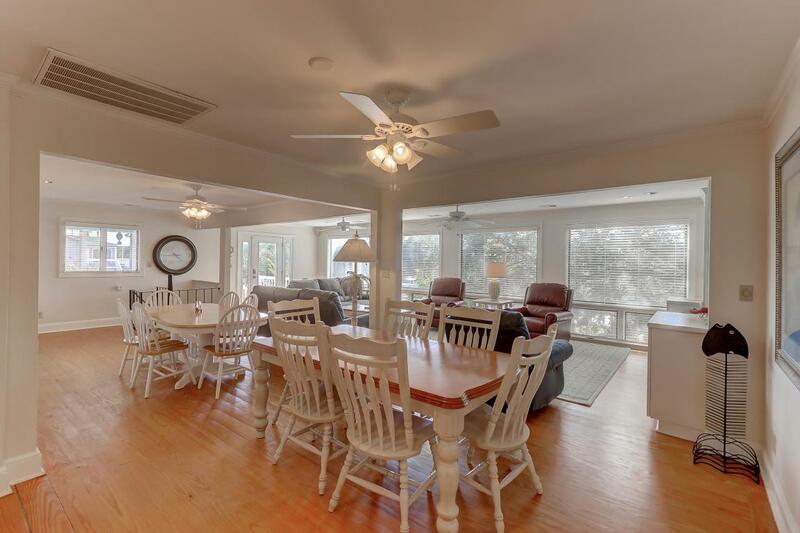 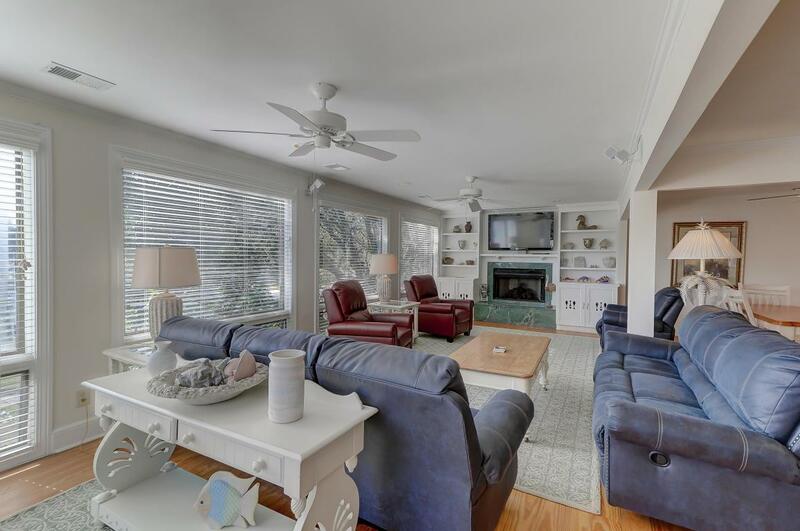 The Great Room Has Beautiful Pine Floors, A Gas Fireplace With Built-ins And Mantel. 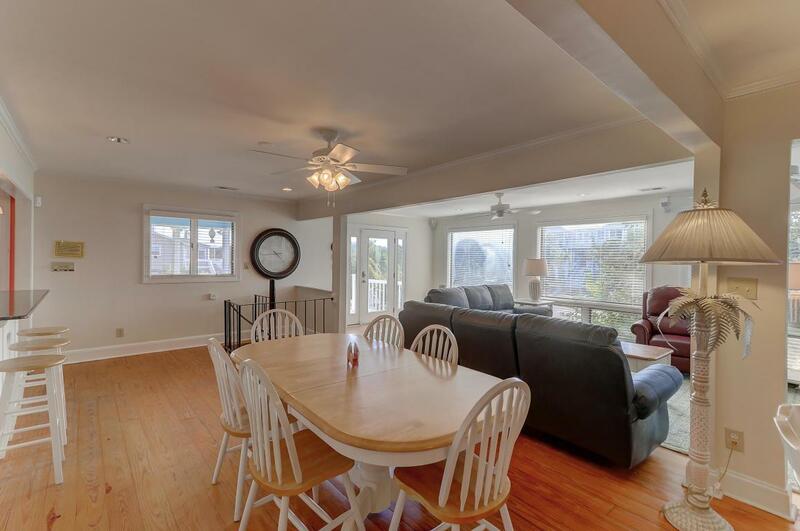 Large Eat In-kitchen W/ Granite Counter Tops , Stainless Steel Appliances And Overflowing Cabinetry . 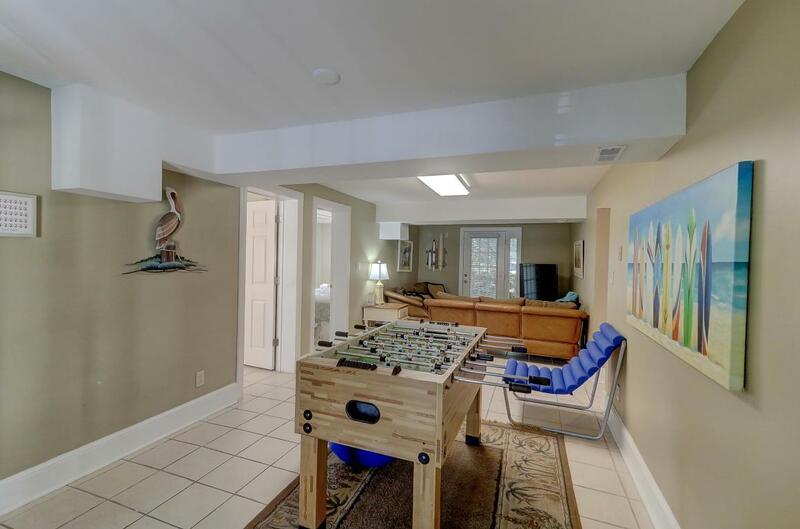 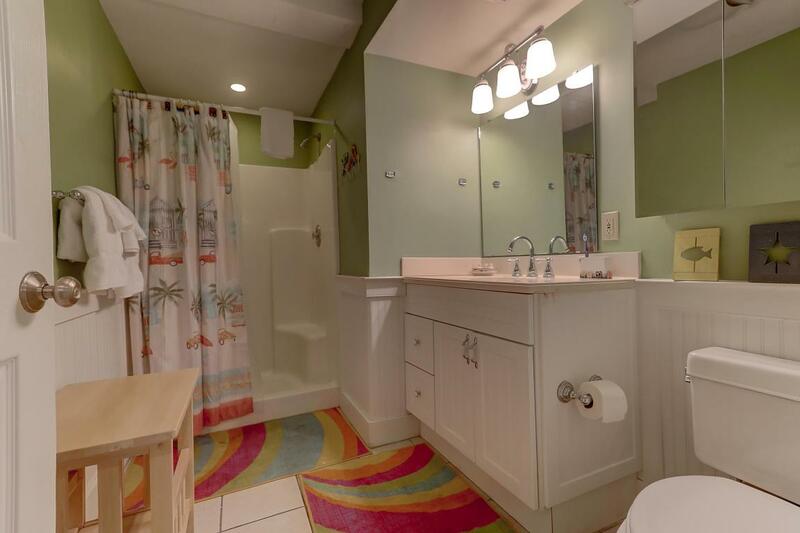 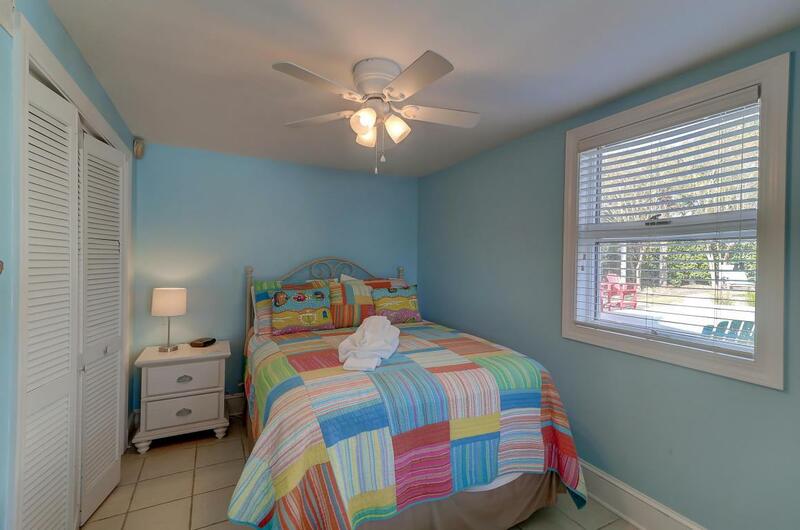 There Are Two Bedrooms That Are Upstairs And Four Down With A Game Room And Sitting Area. 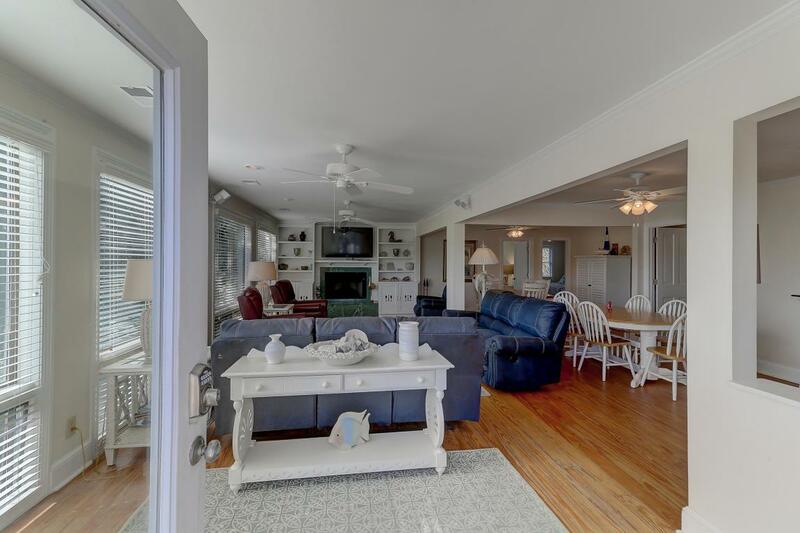 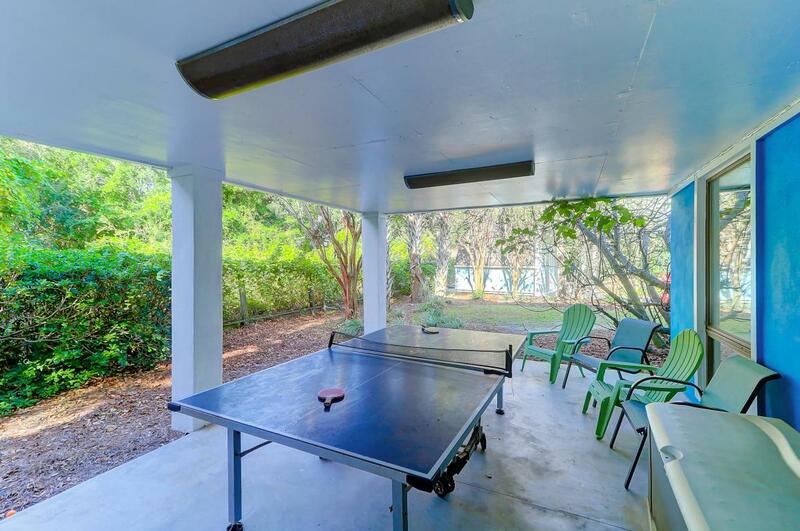 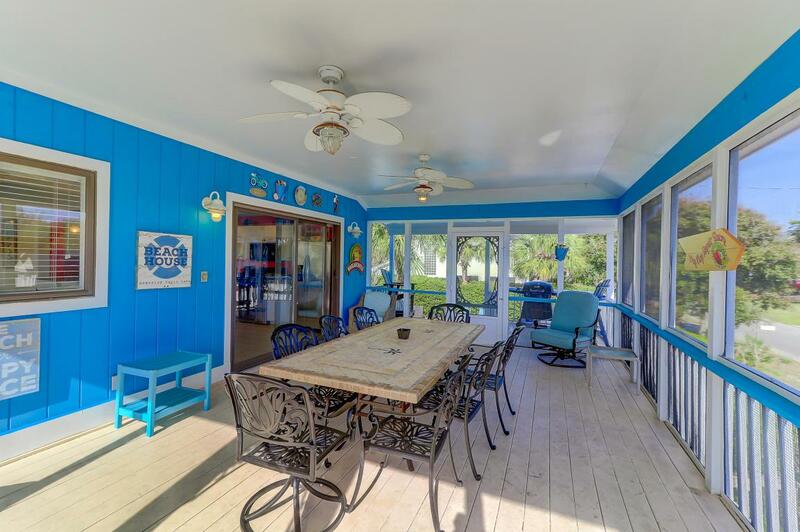 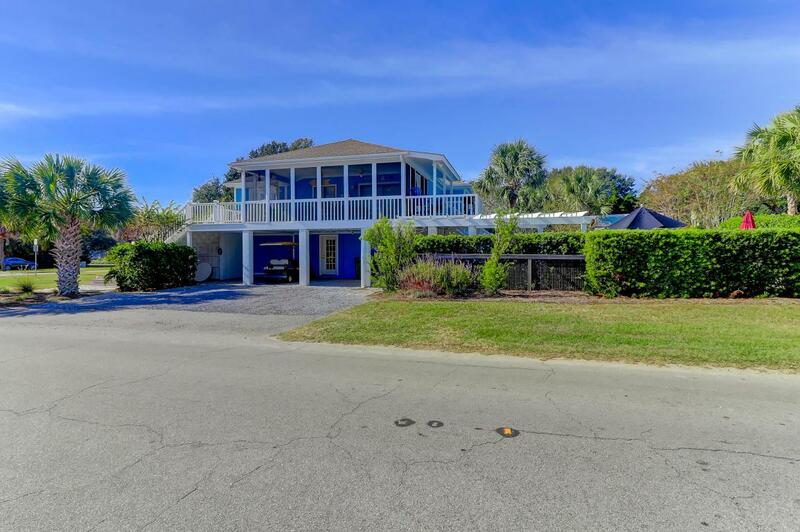 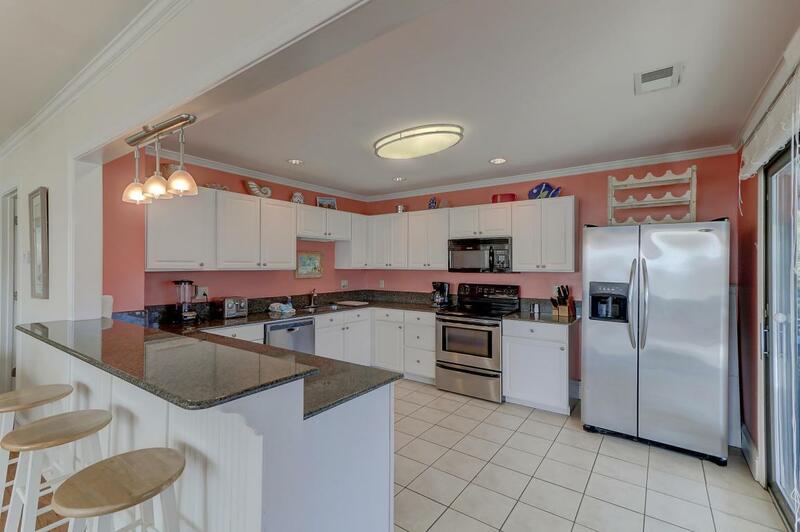 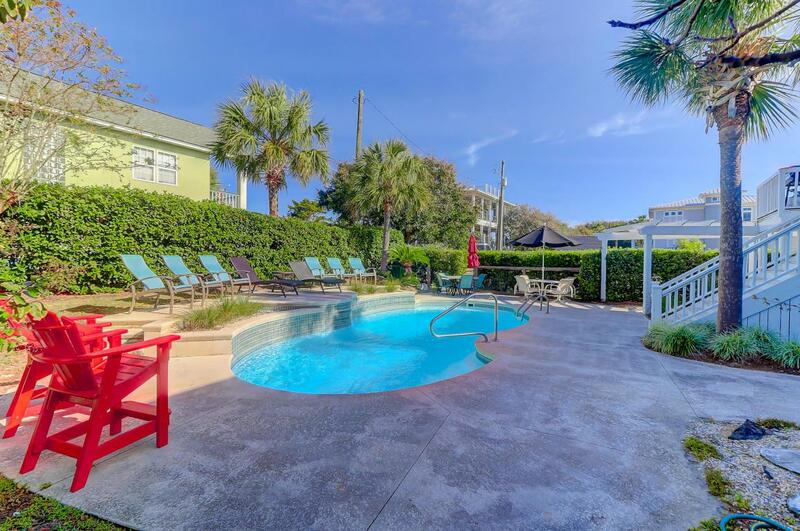 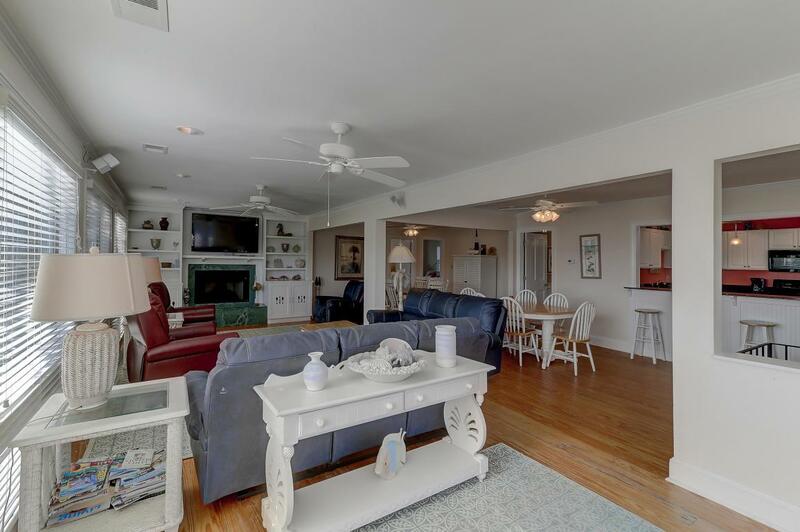 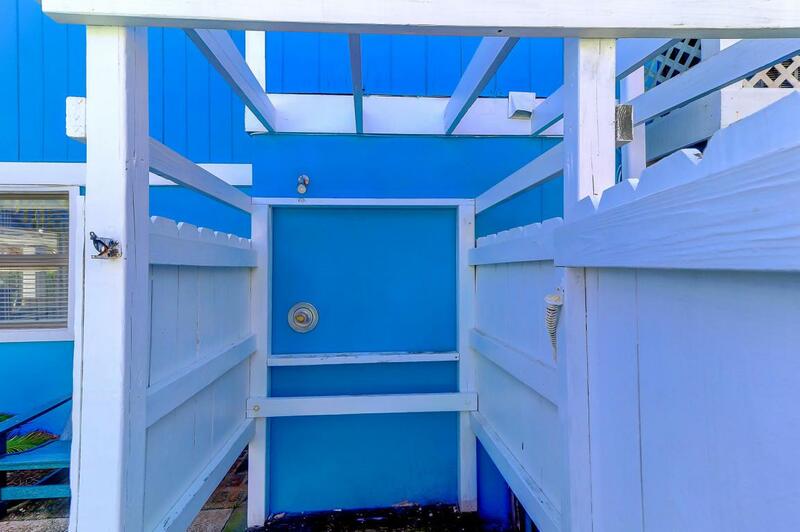 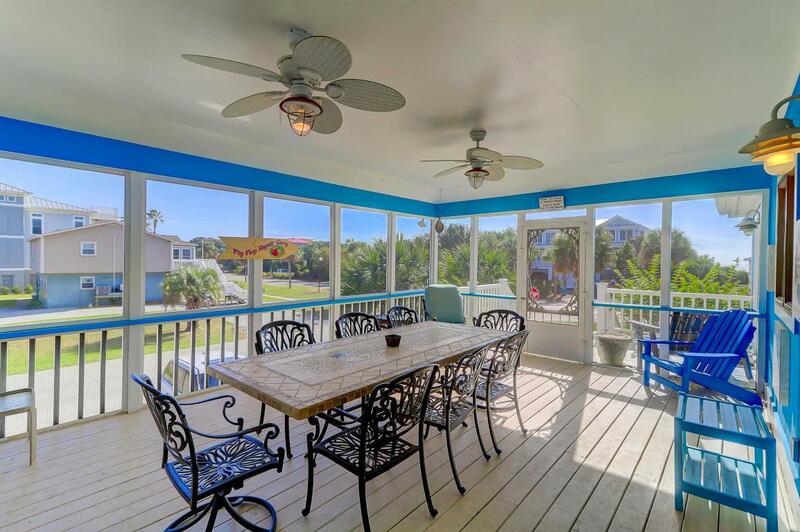 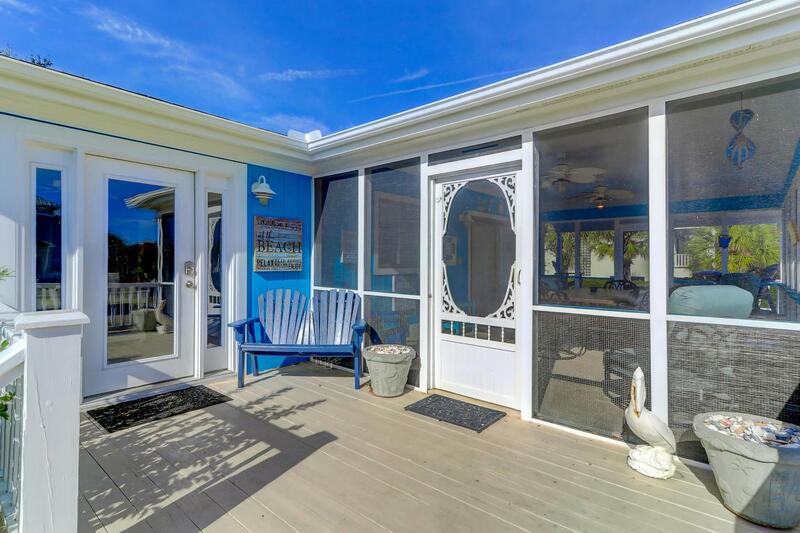 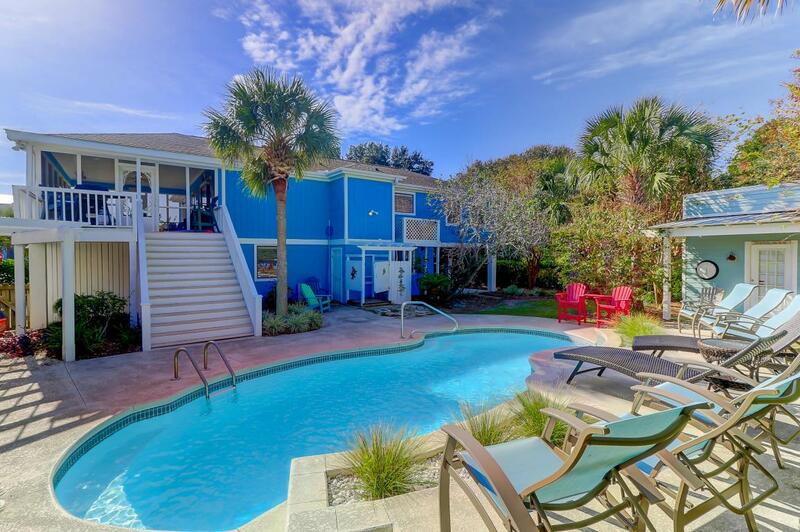 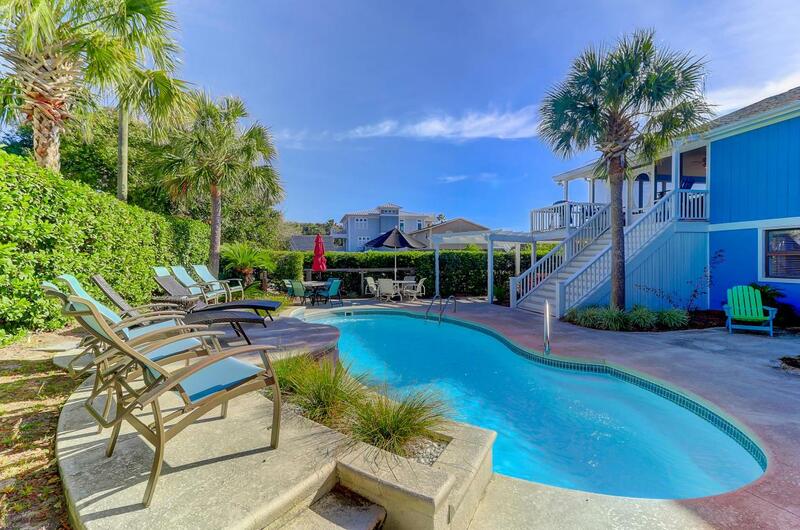 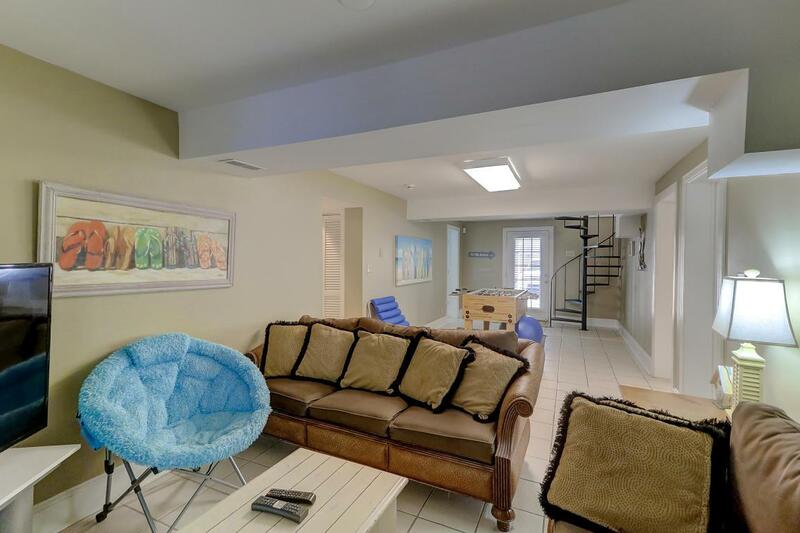 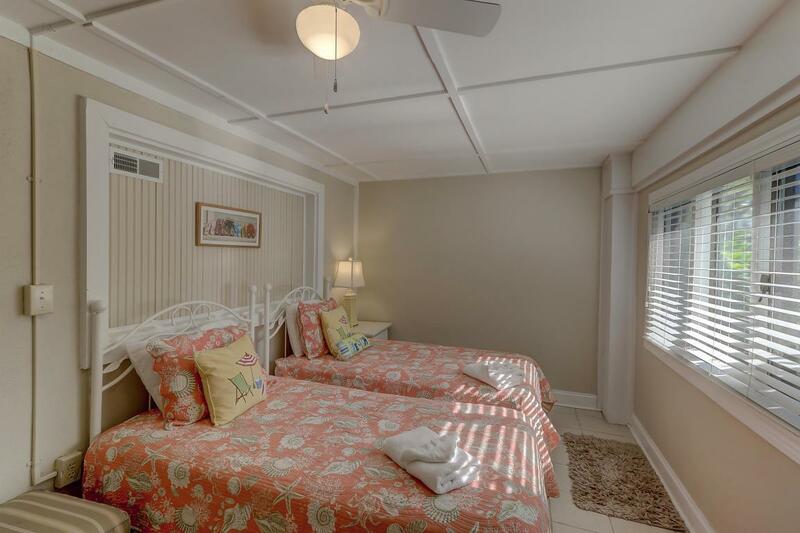 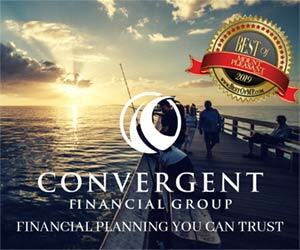 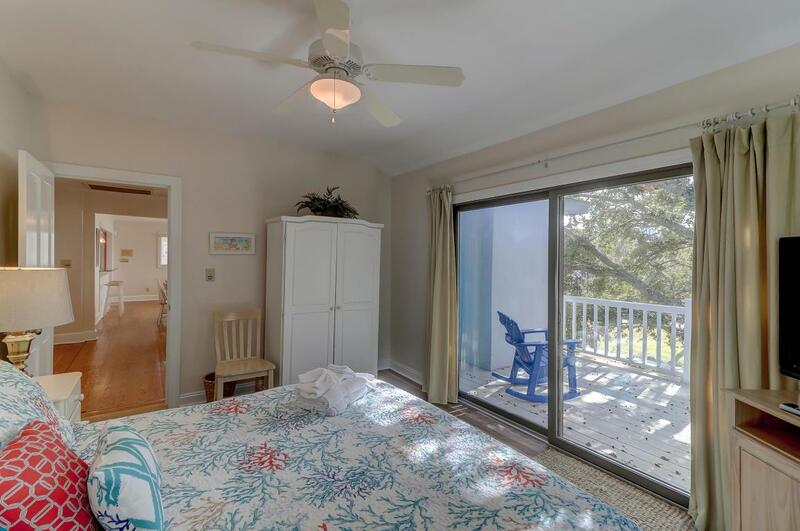 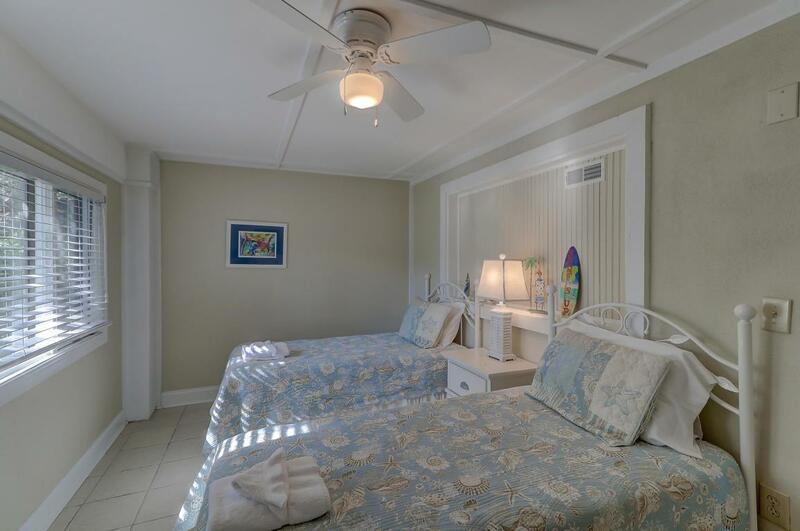 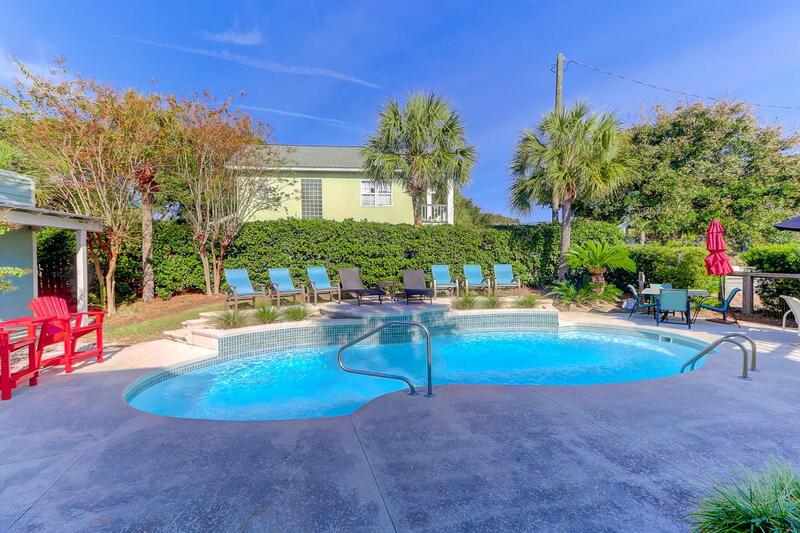 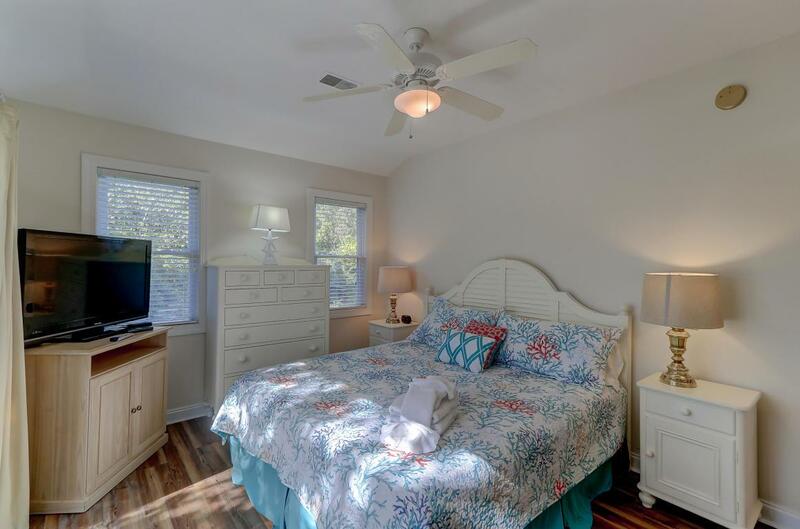 There Is A Large Screened Porch That Has Dual Access To The Beach Path And The Pool That Sits Perfectly Along Side A Charming Cabana That Has A Half Bath And Changing Area With A Side Covered Patio. 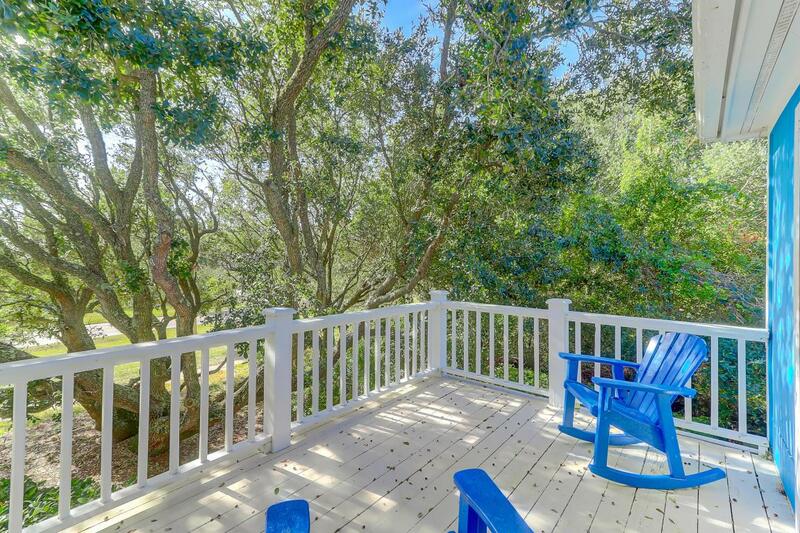 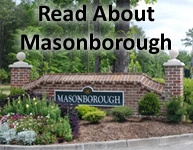 The Home Is Surrounded W/ Lush Tropical Landscapes And Large Oak Tree's That Are Supported With An Irrigation System. 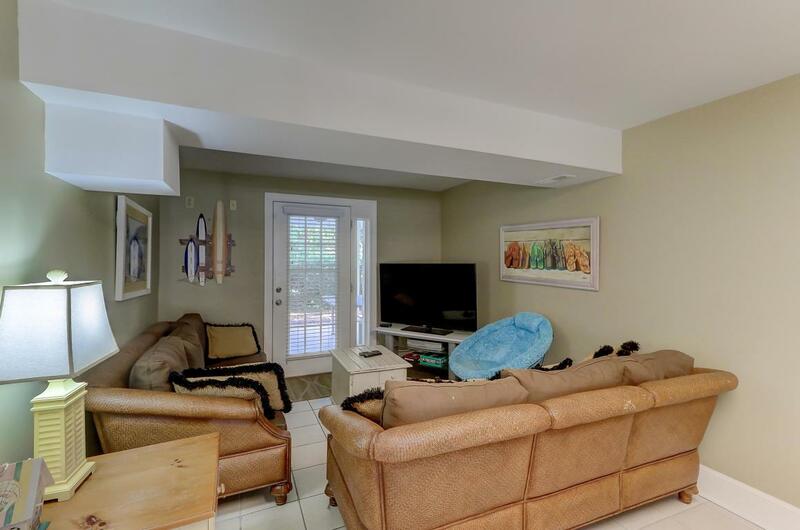 This Home Has A Promising Income And All Furnishings Viewed Convey. 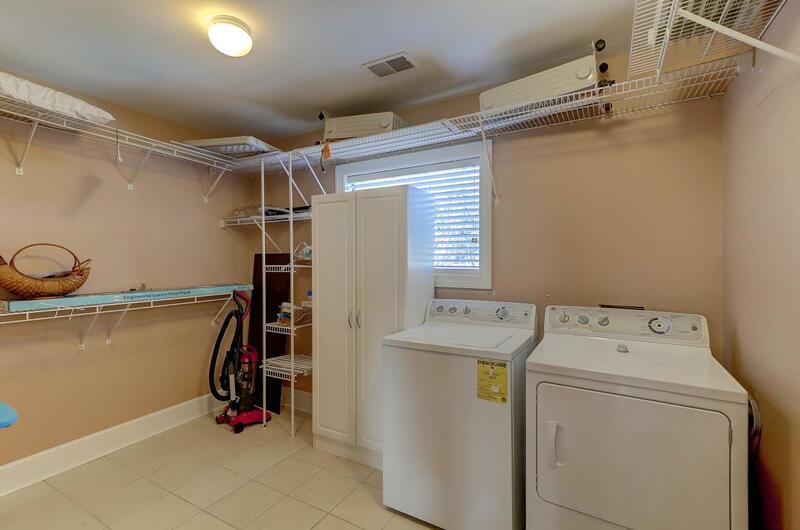 Several Bedrooms Use Wardrobes For Closets.